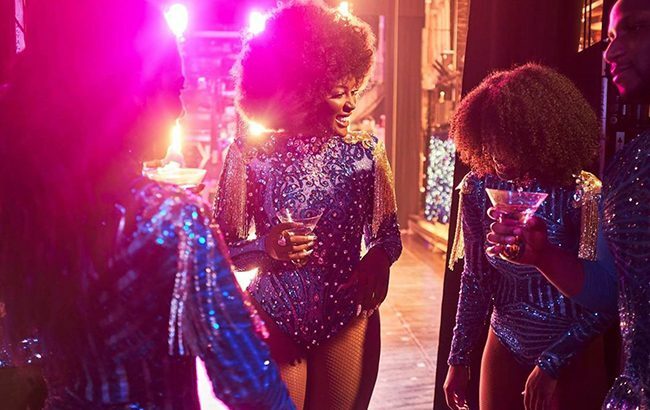 Campari Group has hired singer and activist Amara La Negra to star in the latest video for Skyy vodka’s Proudly American campaign. Campari Group launched the US marketing campaign in July this year to explore the “values on which America was founded”. Afro-Latina artist La Negra will front a new video, called Serving Individuality, which “celebrates her inspiring version of the American dream”. In the video, La Negra recounts the story of her single mother, who immigrated to the US from the Dominican Republic to allow her daughter to follow her dreams. The initiative aims to “start a worldwide conversation on colourism”. “As a first generation American, born to Dominican parents, celebration is part of my culture,” said La Negra. La Negra is the latest star to join Skyy vodka’s campaign, which has also featured American wrestler John Cena; Olympian Gus Kenworthy; writer and cultural curator Kimberly Drew; and RuPaul’s Drag Race’s Trixie Mattel and Dusty Ray Bottoms. Melanie Batchelor, vice president of marketing, Campari America, added: “Amara La Negra embodies the core values of the Proudly American campaign. Serving Individuality made its debut on 17 December, and will include digital, social media, PR and event activations. A full social media campaign will also support the initiative.